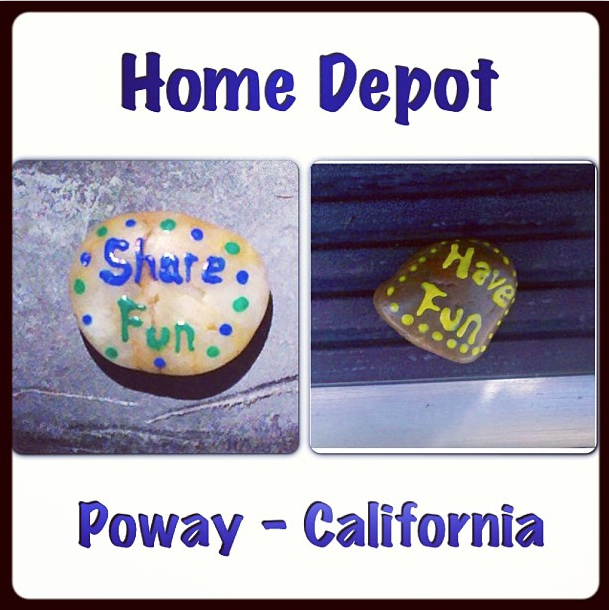 On this Home Depot you can find home stuff and 'word rocks'!!!!! 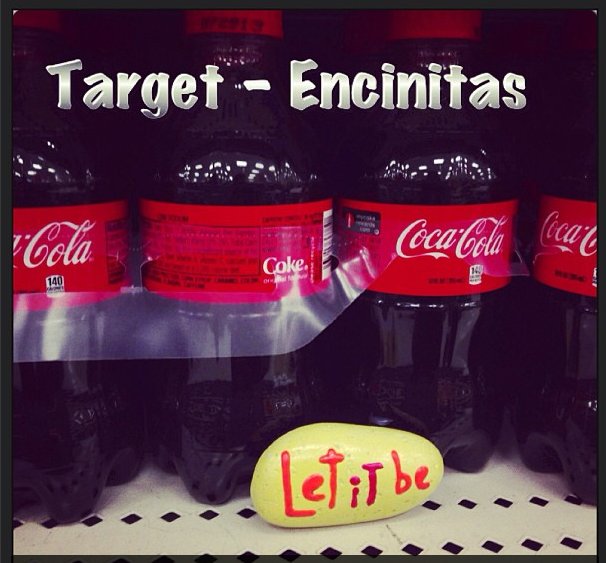 Buying Coke at Target? I justo left a 'word rock' there. Let it be!